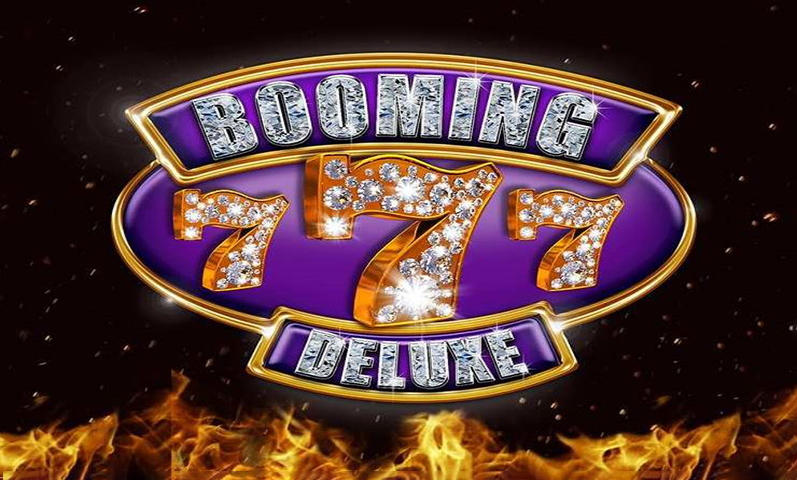 Players want a casino that has their favorite games and great bonuses. However, there are many online casinos today. It can be hard to find the best ones. This is where reading Bitcoin slots reviews really come in handy. 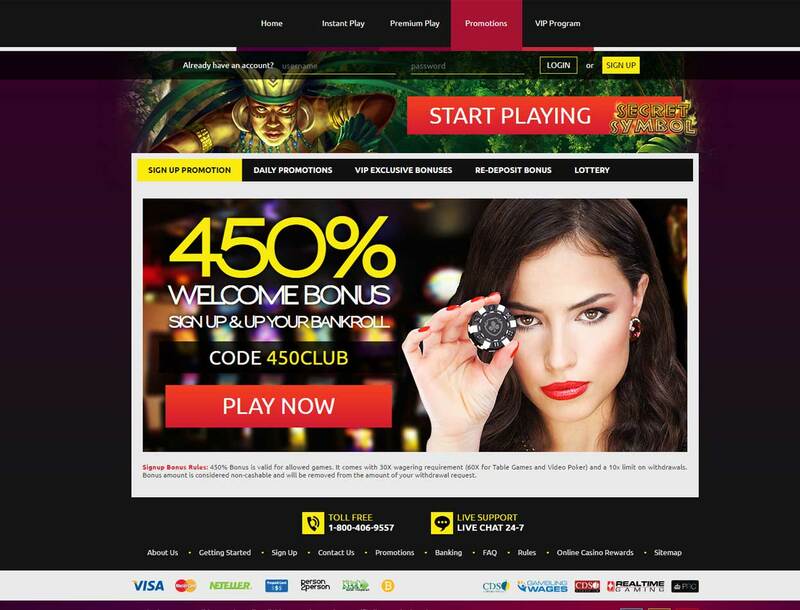 One casino that has great rewards is Club Player Casino. This casino has two modes. Instant play and premium play. This way, players can try the games and see if they like them. If they like it, players can make a deposit. This casino uses the Realtime Gaming platform. 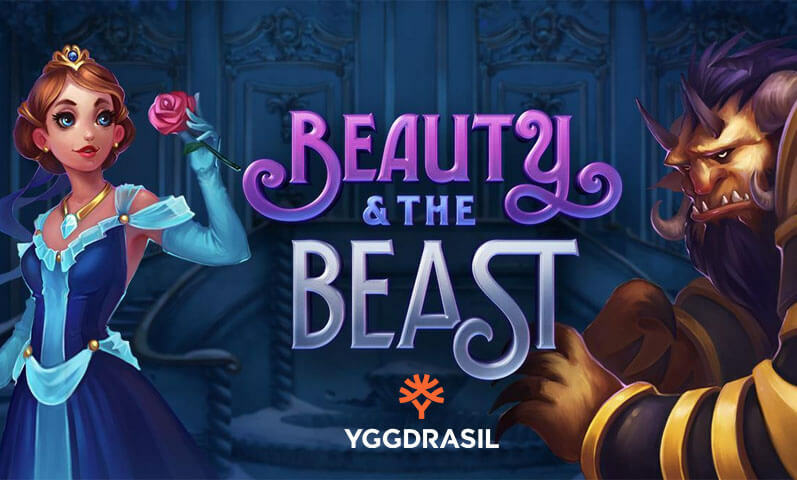 This is one of the rare casinos that allow US players to sign up and play. 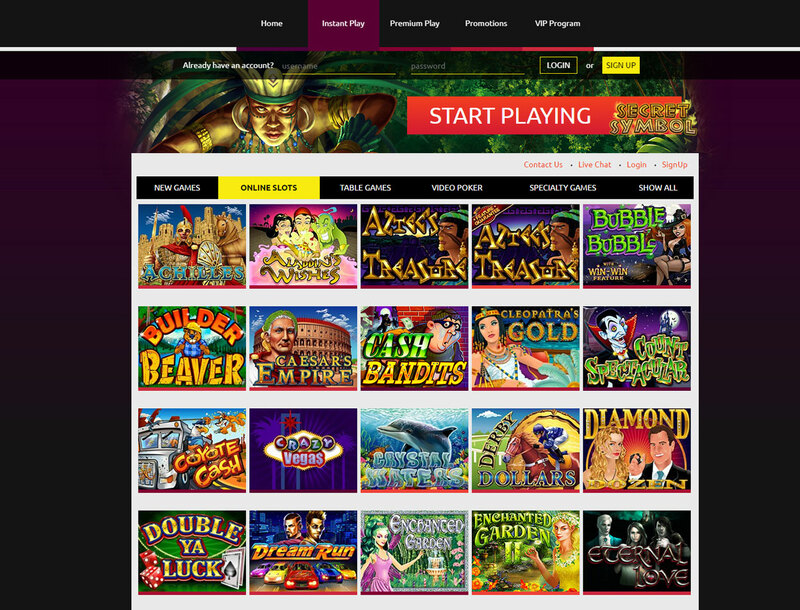 Club Player Casino has over 150 casino games to choose from. 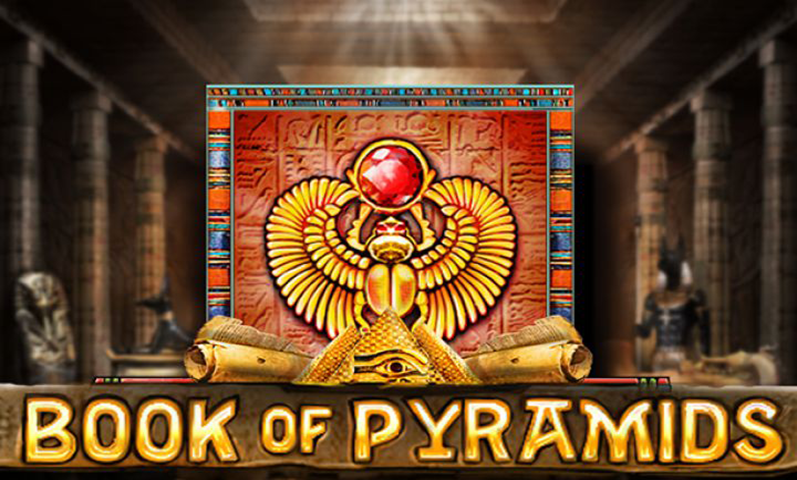 Slot players can have a great time with jackpot games, Bitcoin video slots, and specialty games. 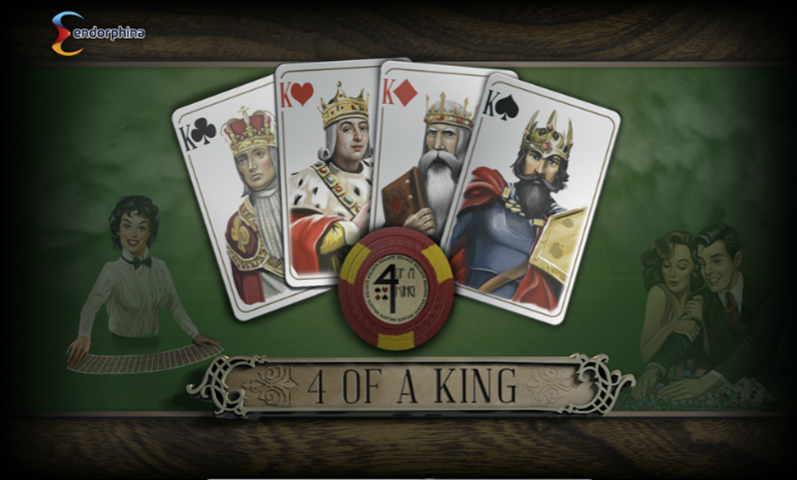 Table players can have a good time with roulette, blackjack, baccarat and Pai Gow poker. This casino has a tab called 21 games. These games are Blackjack and its different versions. It includes Perfect Pairs, Pontoon and Super 21. 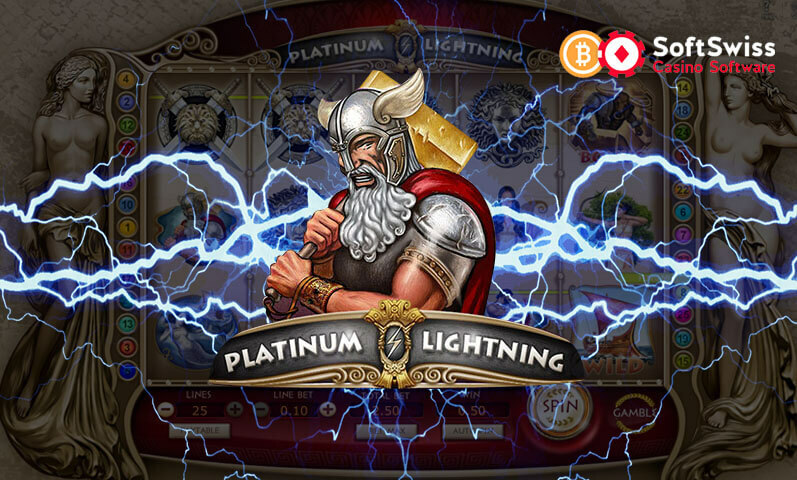 Players that love slots and poker do not have to choose which one to play Bitcoin slots. They can play a few rounds of video poker. It includes Loose Deuces, Aces & Eights and Jacks or Better. Players that want something different will love specialty games. The specialty games include Craps, Keno and Treasure Tree. New players can get a 450% Welcome Bonus. They can claim the welcome bonus with a code. This site offers daily promos and bonuses exclusively for their VIPs. 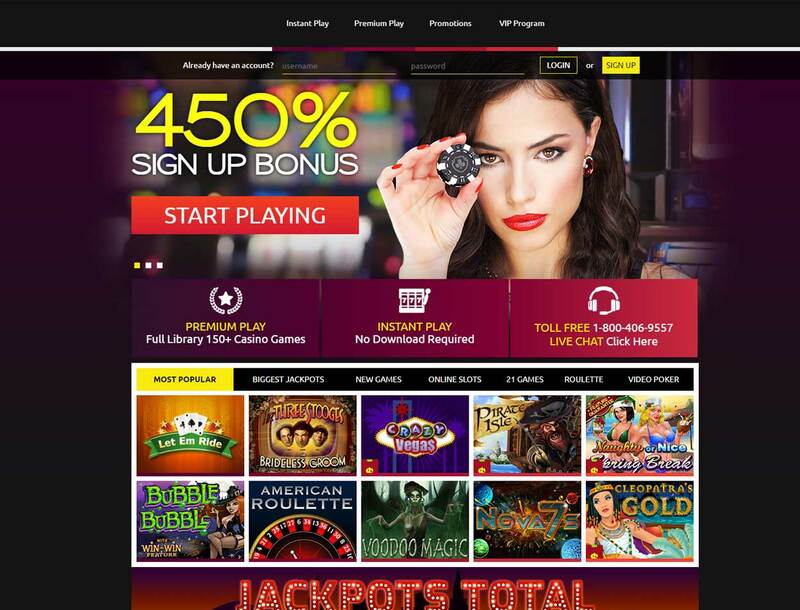 One VIP bonus includes a 250% redeposit bonus plus 30% deposit insurance. Another promo is the Club Player Casino lottery. Players that deposit real money on the site are automatically entered. This casino also has a re-deposit bonus. This is a great way for players to get bonuses even after their welcome bonus is finished. 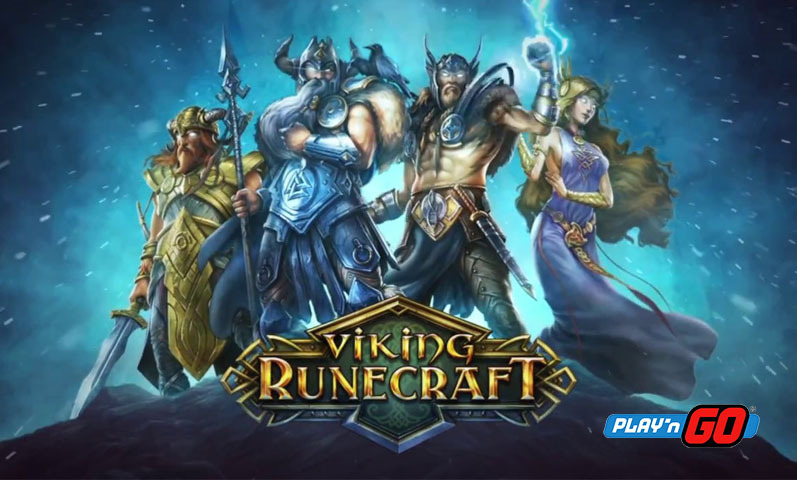 Players can deposit using a credit card, e-wallets, and Bitcoin and bank wires. Withdrawal limits are maximum of $2,000 weekly. 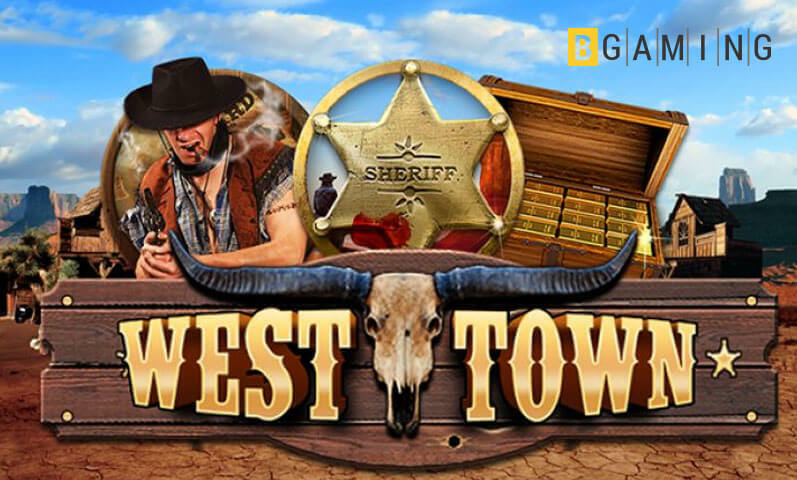 VIP players can get access to higher withdrawal limits. Club Player Casino will call players and verify personal information before withdrawing. Players need to give some personal details. It includes country, address, birthday, full name and phone number. This is because the site accepts fiat. This casino also has a handy FAQ. The FAQ answers general questions that players might have. 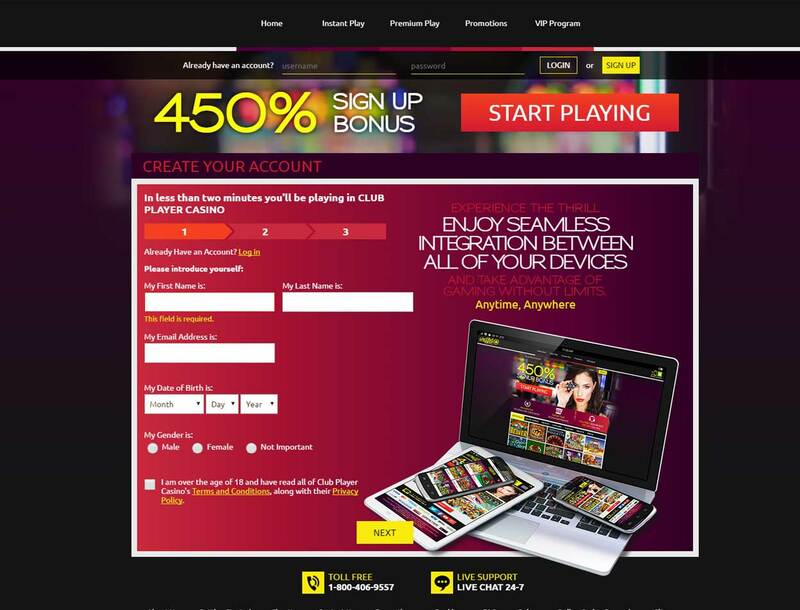 If they need more information, Club Player Casino has live chat 24/7, email address and toll-free number.